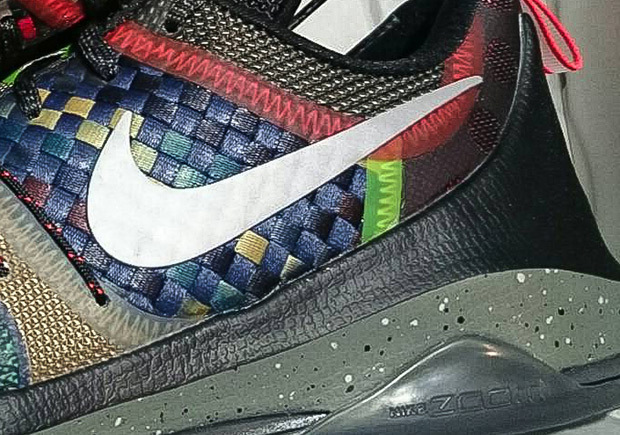 The “What The” series is not like it once was, and it may even be a stretch to call this wildly patched up KD 8 a true “What The” release, but Nike is still aiming for that wow-factor with this upcoming release that will be the last of the KD 8s until the KD 9 “Pre-heat” drops on June 20th. Featured here is a mish-mash of woven and mesh materials taped together with seams that hide the stitch patterns that hold the upper together. The midsole makes use of an olive base with black and white speckling, and even the exposed Flywire features some sort of dotted detail as well. 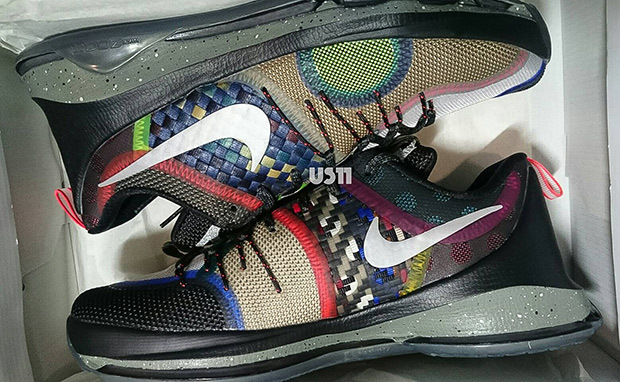 These are set to drop on June 18th; get a full look ahead.